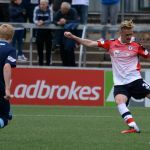 Raith Rovers participation in the Irn Bru Cup was short and not so sweet, as they went out at the first hurdle, after a 3–2 loss to Forfar Athletic at Station Park. 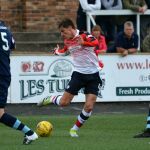 While Gary Locke made a handful of changes to the team which had performed so well recently, it was far from an under-strength side which took to the park to face off against the League Two pacesetters. 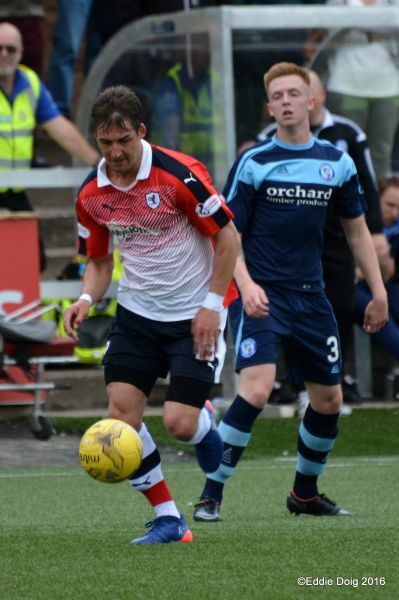 Mark Stewart came in to the starting eleven at the expense of Lewis Vaughan who dropped to the bench, while Rudi Skacel, started on the right-hand side of midfield, with Ross Matthews moved to right-back. 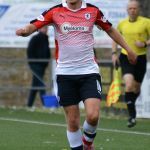 The third and final alteration, saw Iain Davidson returning to the central area, partnering Ross Callachan in midfield, with on-loan Jordan Thompson away on international duty. 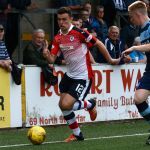 With injury issues affecting a number of the squad, Gary Locke was only able to name five substitutes, of whom Kevin Cuthbert was one, as Connor Brennan continued his stint between the sticks. 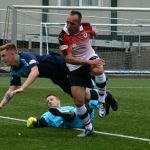 Gary Bollan’s team have impressed so far this term, with their nine competitive fixtures to date, featuring an incredible 39 goals, and they were on the front-foot from the start here. 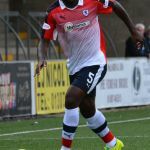 David Cox gobbled up possession near the touchline on the right, and despite an abundance of Raith jerseys between him and the goal, he managed to wriggle away from all of them, and probably should have done more than slash his effort into the side-rigging when presented with a sight at goal. 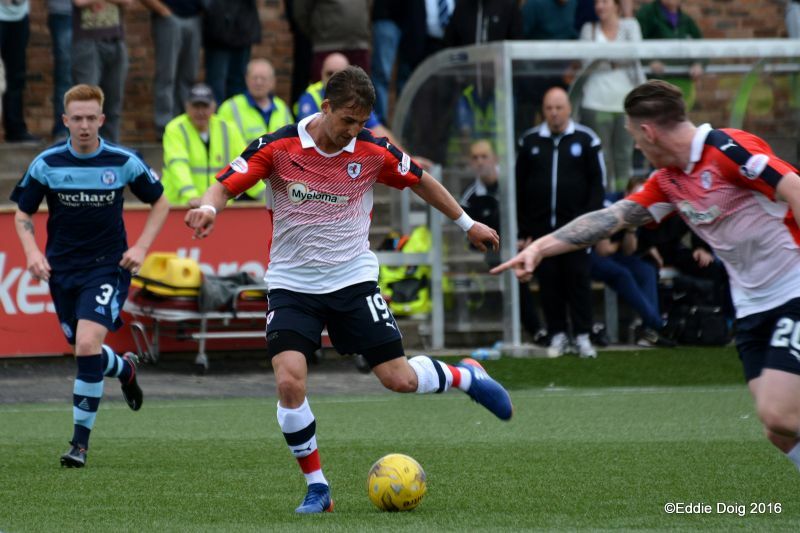 After a bright start from the home side which saw the Raith defence far busier than the hosts, Rovers really should have taken the lead after quarter-of-an-hour. 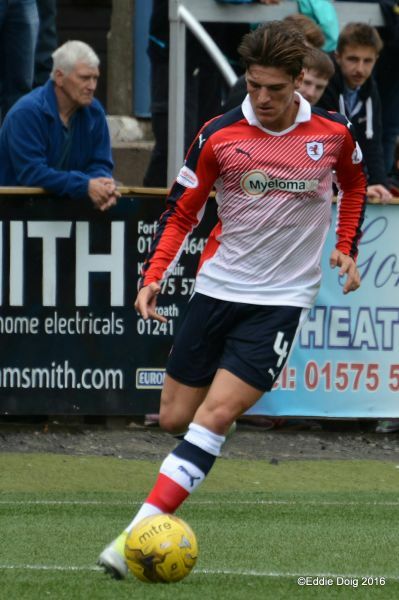 Ross Callachan burst down the right, and he found Stewart in time and space in the area with a fine, low cross. 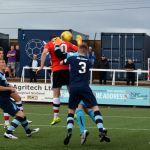 However, after delaying the shot and composing himself, Stewart’s finish was straight at Grant Adam who saved with his shins, before Callachan placed the rebound wide of the target, as defenders rushed back to cover. 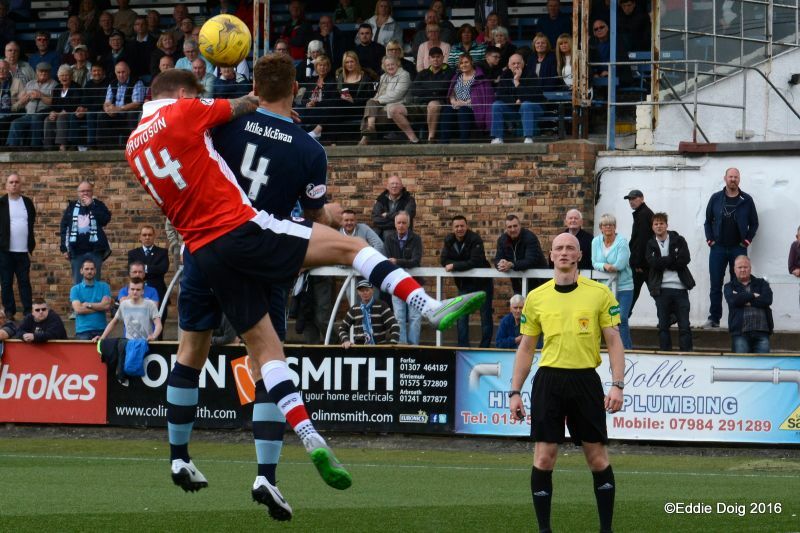 The opening goal was delayed by mere moments though, as Raith took the lead in the 20th minute. 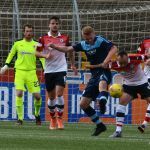 Again, Stewart was the recipient in the area, this time picked out by Kevin McHattie from the left, and despite having a defender in tight proximity, he bundled the ball over Adam and into the net. 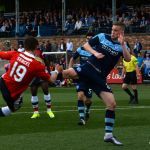 Whilst the Loons had bossed the early stages, Rovers were now starting to exert themselves, albeit without overly troubling Adam. 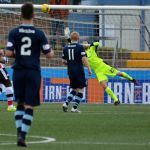 McManus was presented with a half-chance after a clever pass from Skacel, but he stumbled in the act of shooting and the opportunity was blasted clear for a corner. 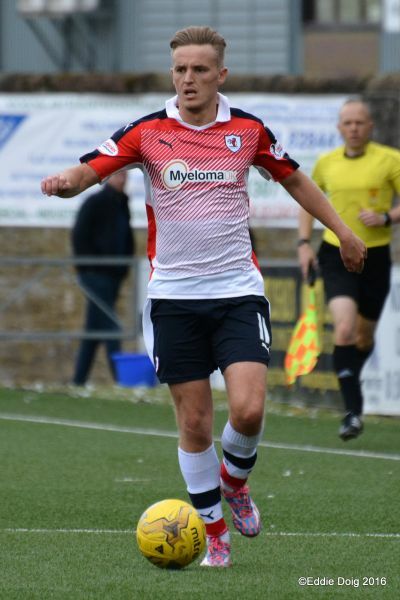 Any thoughts that Raith may start to pull away though, were firmly put in their place in 3oth minute, when Forfar equalised with an outrageous strike from Lewis Milne. 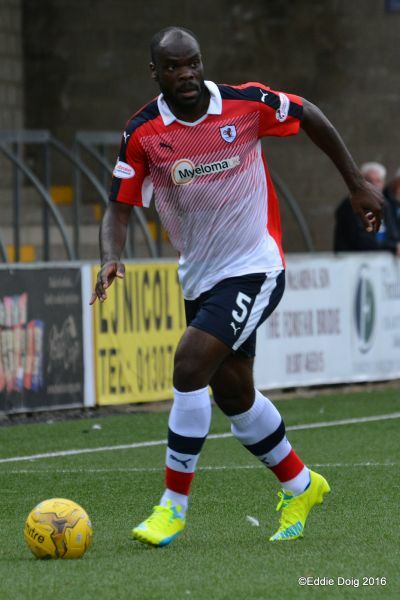 The former Cowdenbeath player picked up the ball in midfield, and encouraged by the crowd egging him on to shoot, and the fact no-one of a Raith persuasion seemed keen to shut him down, he ripped an excellent 25-yard shot past Brennan to bring the scores level. They weren’t even for too long though, as the home side then took the lead just five minutes later. 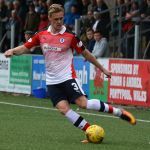 Milne was at the heart of it once again, finding yet more space between midfield and defence, only to be stopped by a foul from Davidson. Tom O’Brien’s free-kick was partially stopped by the wall, but it fell to Josh Peters, who calmly slotted it past Bennan. 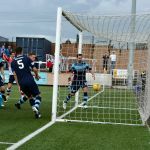 It was a goal which on the balance of play Forfar probably deserved, with the majority of the game flowing towards Brennan’s goal, other than a fifteen minute spell in the middle of the half. 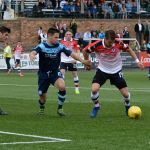 Forfar had kept possession well, while the forwards and midfield were exploiting the yawning chasms between Rovers lines. 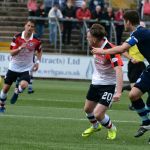 McManus was almost in within seconds of the restart, when a headed pass-back from Stuart Malcolm was slightly undercooked, but Adam sprinted off his line to guard against the alert forward’s advances. 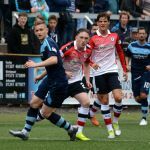 While the start of the second period saw Rovers enjoy a bit more of the ball, their performance was as ragged as it had been in the first period, and Forfar took full advantage, extending their lead in the 60th minute. Josh Peters was picked out in the penalty box with a fine, long pass, and with a huge amount of time and space to pick his spot, he dispatched his chance expertly past Brennan. 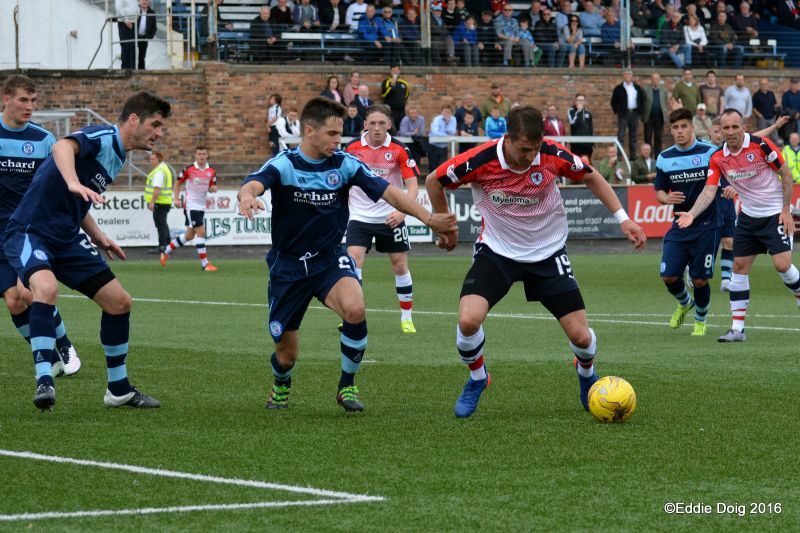 The goal saw an immediate change, with Lewis Vaughan replacing Mark Stewart, and soon after, Davidson was replaced by Joel Coustrain, who moved to the left with Skacel going more central. The swaps reaped immediate dividends, with Rovers reducing the arrears with just over 20 minutes left. 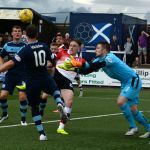 A corner was swung into a tightly packed area, and with Adam failing to claim, McManus was able to head home from close range. 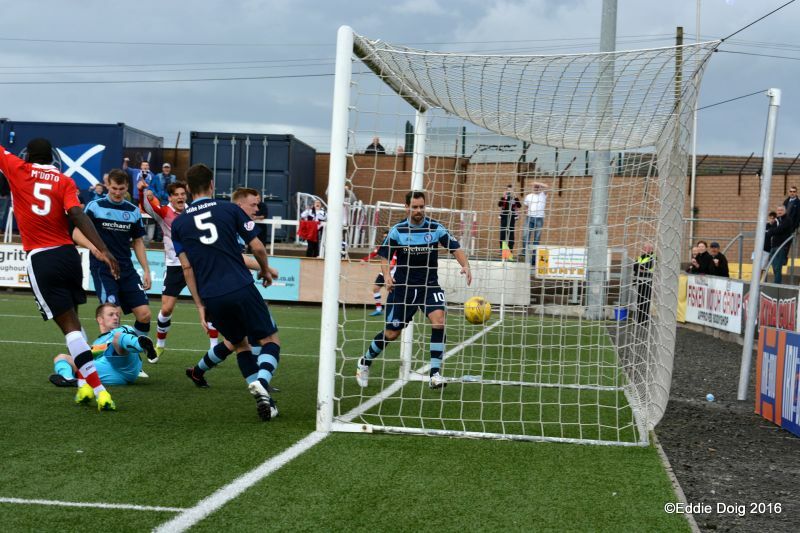 Rovers were on top now, and a mistake in Forfar’s defence allowed Bobby Barr to pick out Skacel. The Czech then rolled the ball into Vaughan’s path, but from inside the area, his snap-shot was easily held by Adam. 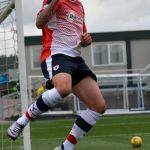 Time was fast slipping away, although Rovers were presented with a free-kick in a fine position with ten minutes left, but from a central position, 25-yards out, Vaughan’s effort was was well gathered at the foot of the left-post by Adam. 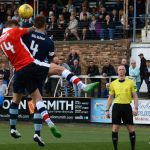 While Rovers were starting to hem Forfar in, Adam wasn’t really being forced into action, with McManus heading over a Callachan cross, as near as Raith came as the game ticked down. 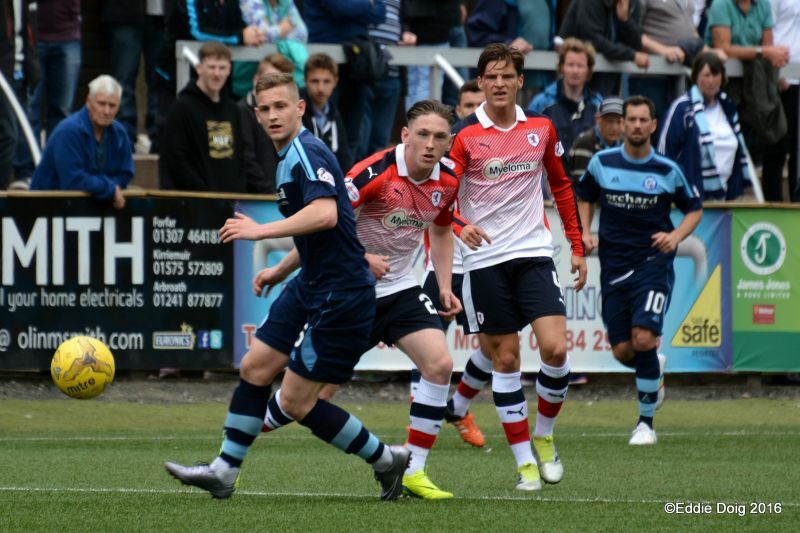 It appeared that that was that, but then Raith were presented with a golden opportunity right at the death. 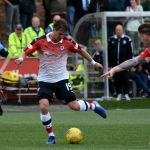 Callachan’s well hit volley was kept out by Adam, but he made a hash of his handling, and with Vaughan running in, it looked certain that the latch would be heading to extra-time. 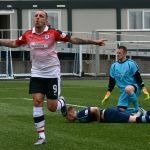 However, from close range, albeit it at an angle, Vaughan screwed his glaring chance high over the bar, ensuring Raith would exit a cup competition to a lower league opponent for the second time this season. Welcome to Station Park, it's 18 degrees and sunny. 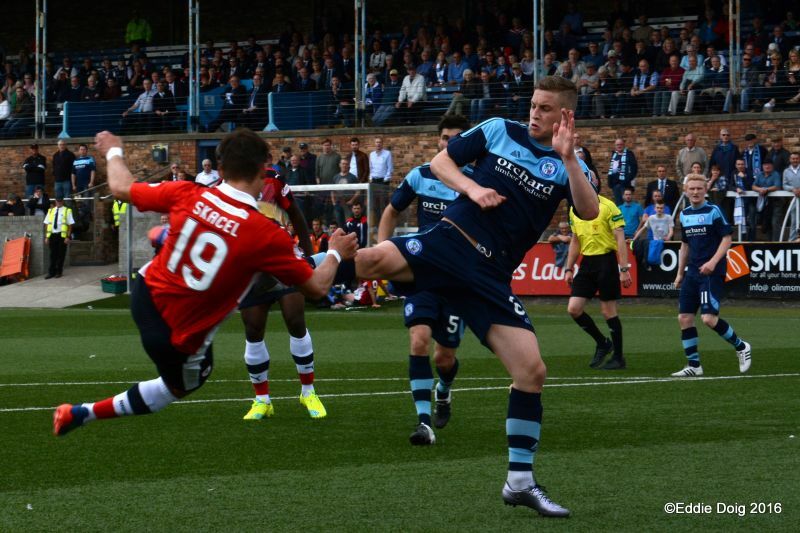 There have been only 4 cup meetings between the sides Forfar winning the first in 1827 4 goals to 2. Rovers won the others 1-2, 5-0 and 4-2aet. 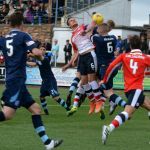 High scores, Forfar 1-6 in 1936, Raith 6-0 in 1966. The away support filling into the ground despite the 30 minutes delay at the Friarton Bridge at Perth. Mr Newlands gets this Irn Bru Cup 3rd round tie underway. Davo kicks off towards the East end. 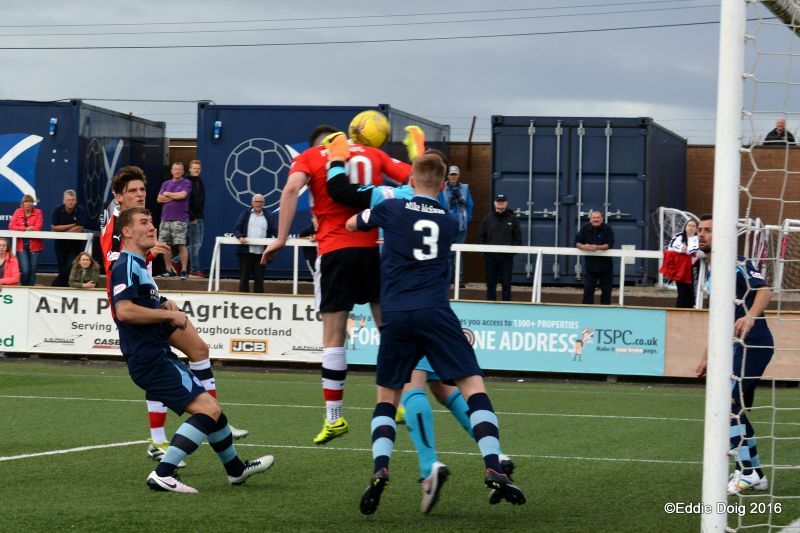 Scott comes close with a header at the back post. 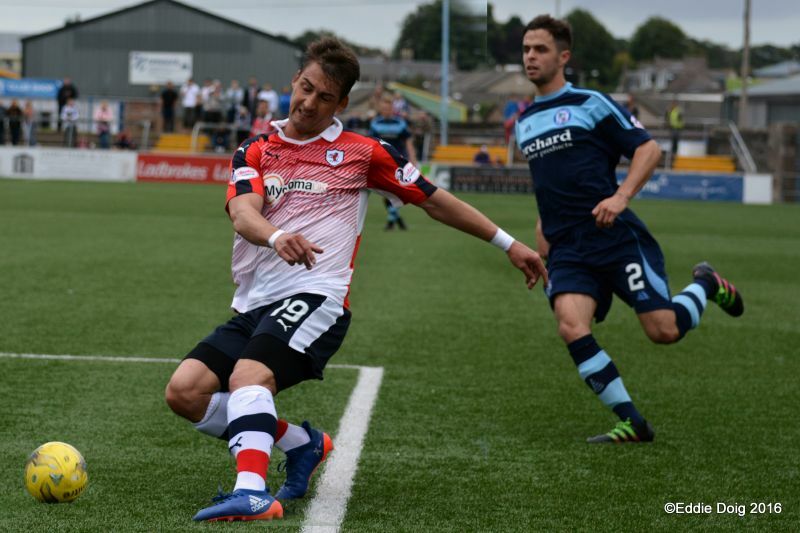 Rudi Skacel making his first competitive start for the Rovers. O'Brien speculates with a hoofed shot from outside the area, the ball going well wide. 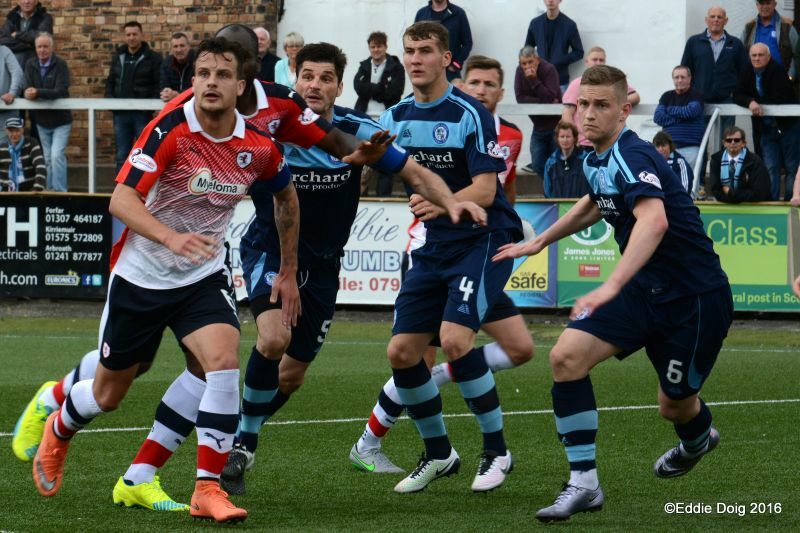 Swankie wins a free kick outside the area, Jean-Yves eventually cleared the danger. Cox turning Benedictus inside out in the box shoots into the side net. 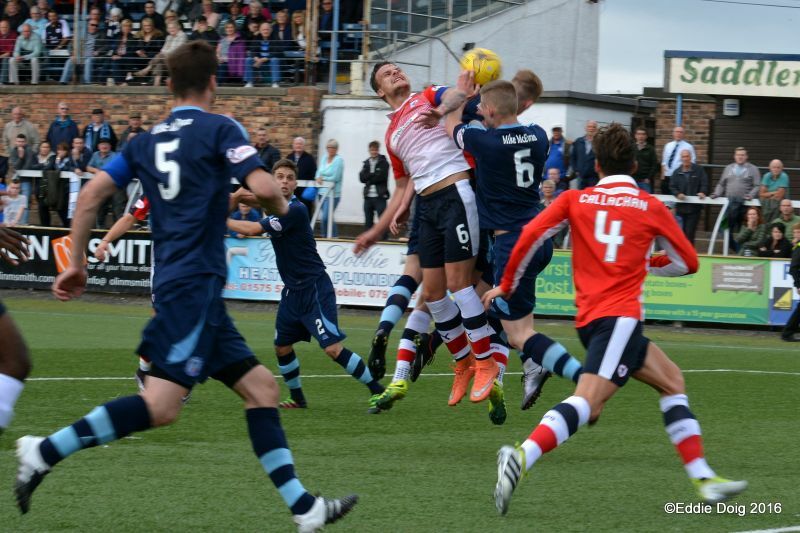 Milne cons the ref for a foul in his own half, climbing over McManus to win the ball. 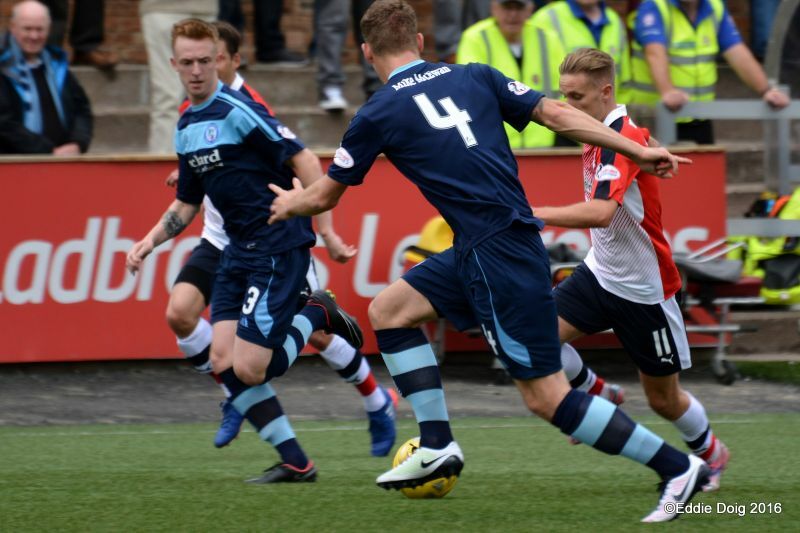 Skacel and Stewart play a 1-2 them Matthews overhits a cross into the box. 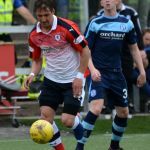 Matthews is covering for Jason Thomson at right back. Callachan crosses to Stewart whose shot is blocked, Callachan going for the follow on shoots wide. O'Brien seems to have an injury. The threat of the wet sponge has brought him to life. 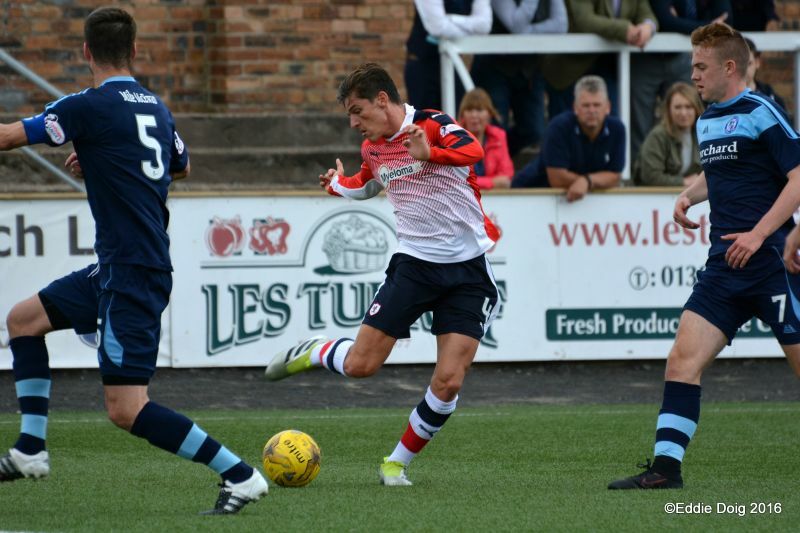 Skacel picks up a loose ball on the left and crosses to Stewart who hits the ball in at the near post from 5 yards. 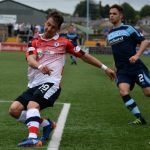 Skacel with a sublime pass to McManus sends him too far right and could only tap the ball off the defender for a corner. M'Voto heads over from the corner. 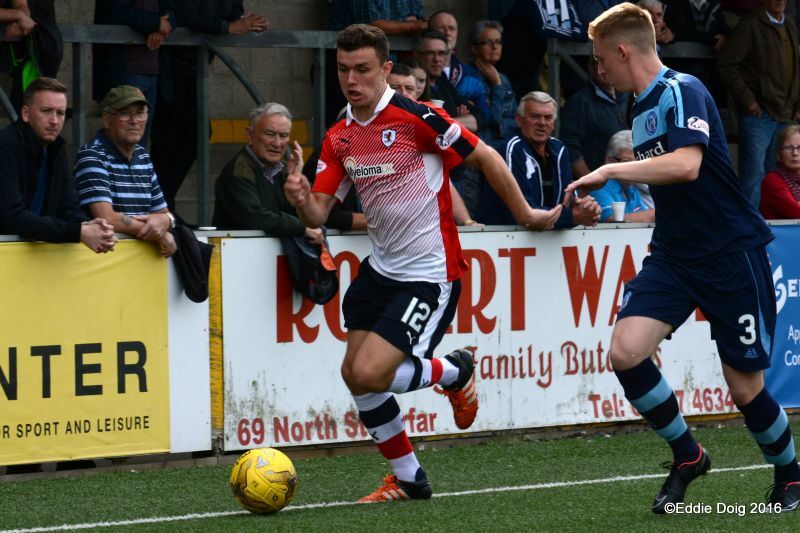 Forfar edged the first quarter in possession but the Rovers are upping the pace. 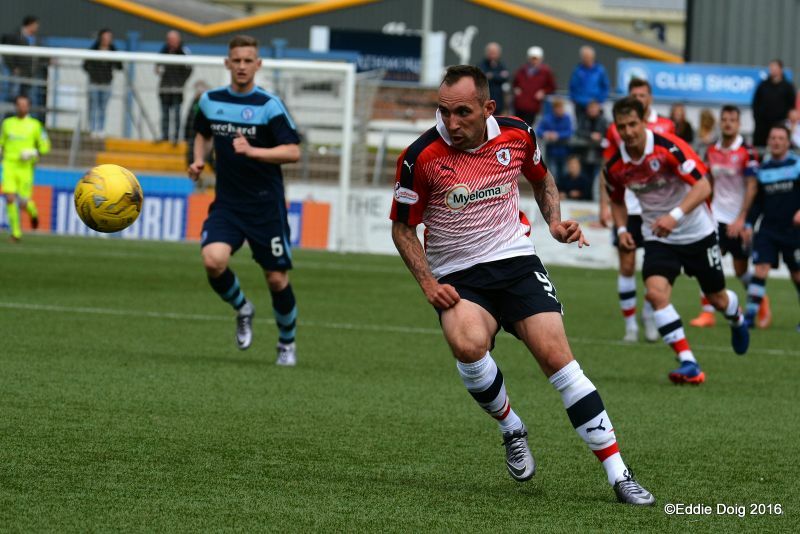 McHattie whips the ball into the area, Adam intercepted and clears. Cox goes for the long range Hollywood shot but the ball comes off the bahookie of Jean-Yves. McHattie taking it to the line wins a corner. Skacel with the corner finds M'Voto who sends the ball wide. 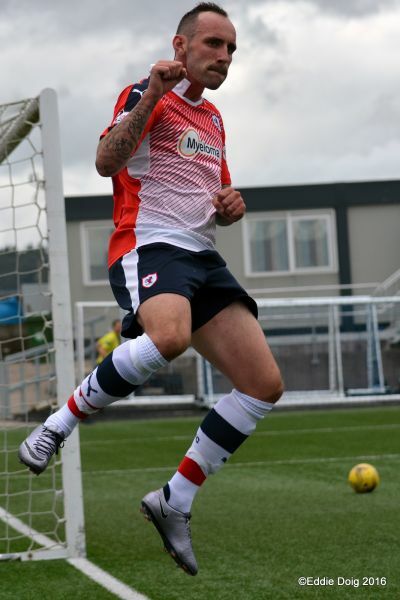 Milne with a shot from 25 yards found the top of the net at the back post. It's turned cloudy and there is a light drizzle. Peters has a go from a tight angle, Brennan cleared. O'Brien hits a 25 yards free kick through the legs in the wall and Peters pounces on the deflection and hits the net from 5 yards. Milne receiving treatment on the pitch. 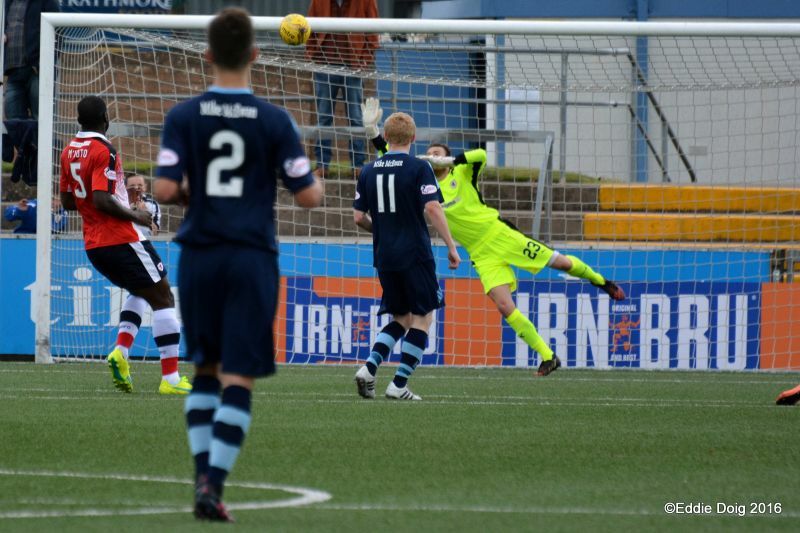 +2 Skacel sees his near post shot go out for a corner. 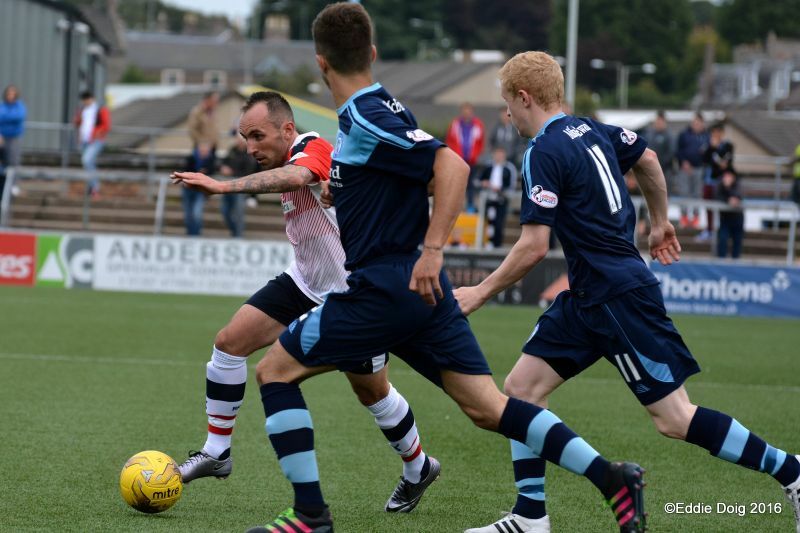 McManus through after skinning Malcolm hits the ball off the legs of Adam. 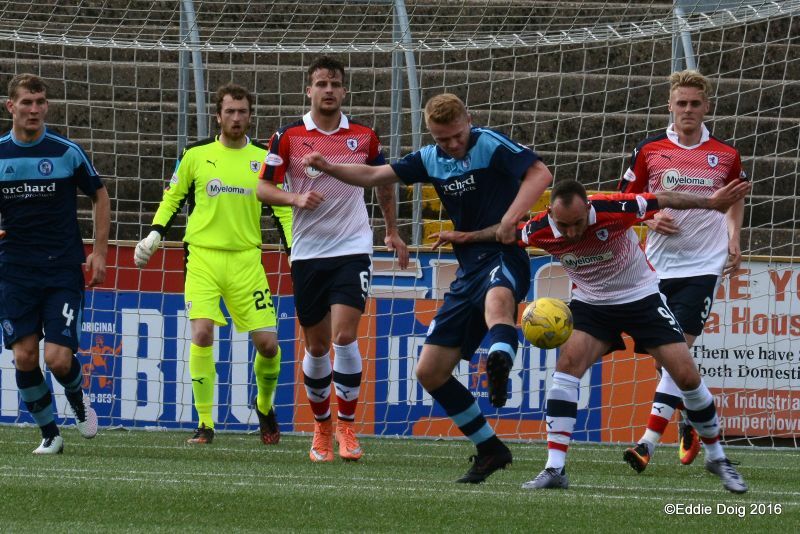 Rovers keeping the ball in the Forfar half. Scott sclaffing a shot at the back post. A mistake by Benedictus sees the ball loose to Peters for his second of the game. Barr yellow for kicking the ball away. 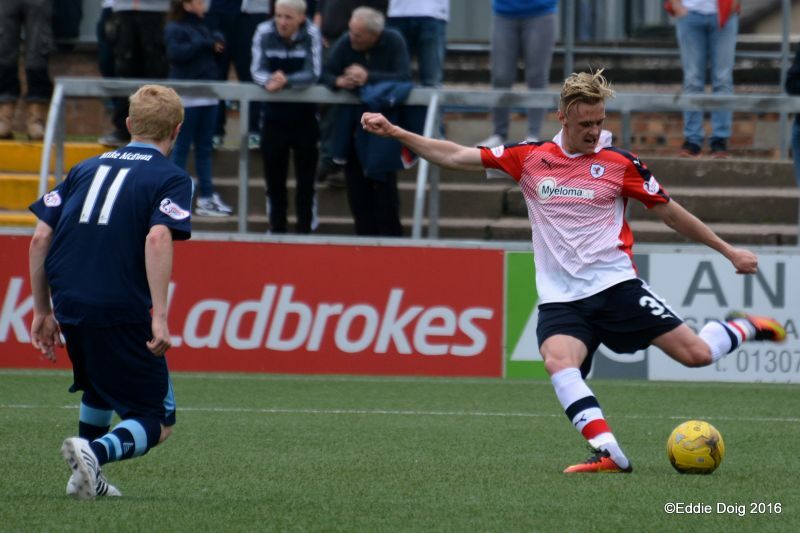 McHattie header from 4 yards from Barr's corner. Coustrain and Vaughan combine well, they could only get a corner though. Skacel to Vaughan who turns and shoots straight to the keeper. 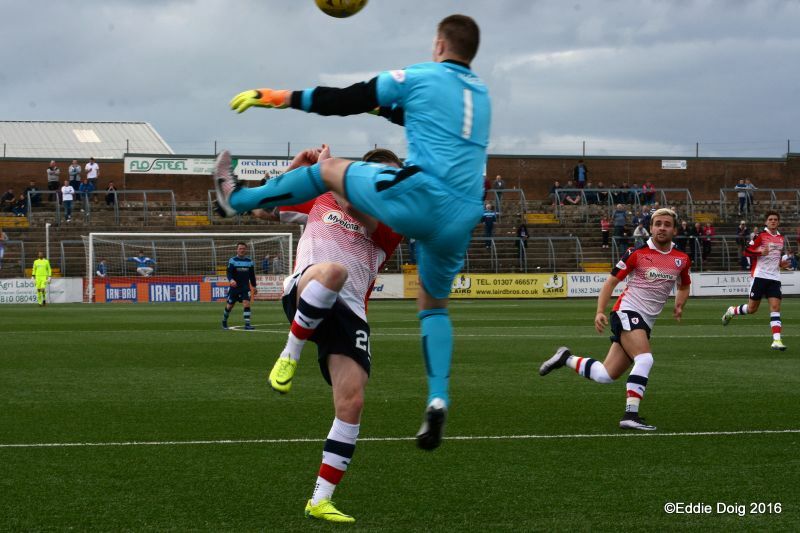 Callachan delivered a high ball into the area but it was just too high for McManus. 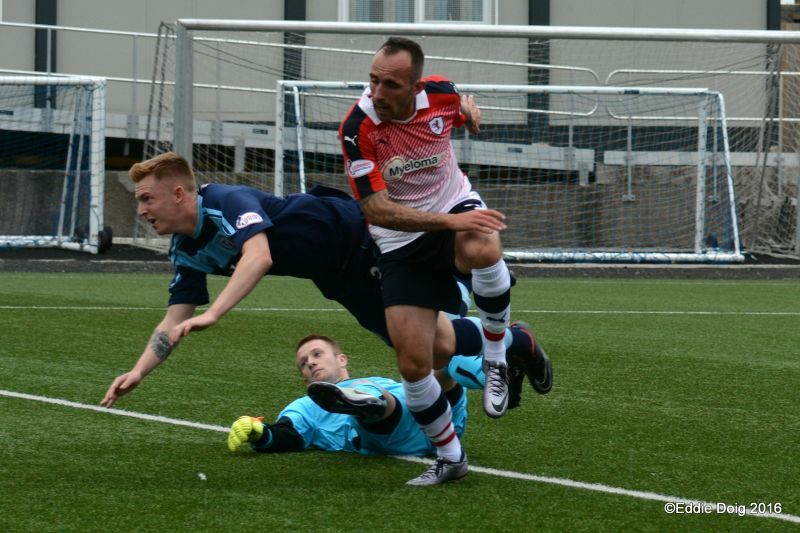 Brennan denies the substitute at the near post. 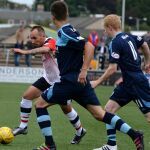 Malcolm yellow for a foul on McManus . Vaughan huts the free kick round the wall and Adam gathered at the near post. Milne and McManus have a difference of views. Adam yellow for time wasting. 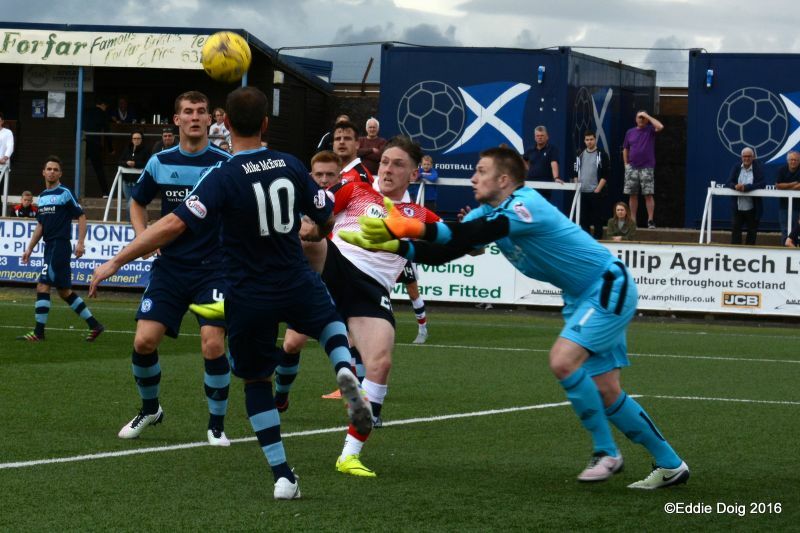 McManus has the ball in the net but is offside. Cox with a diving header sees the ball comfortably collected by Brennan. 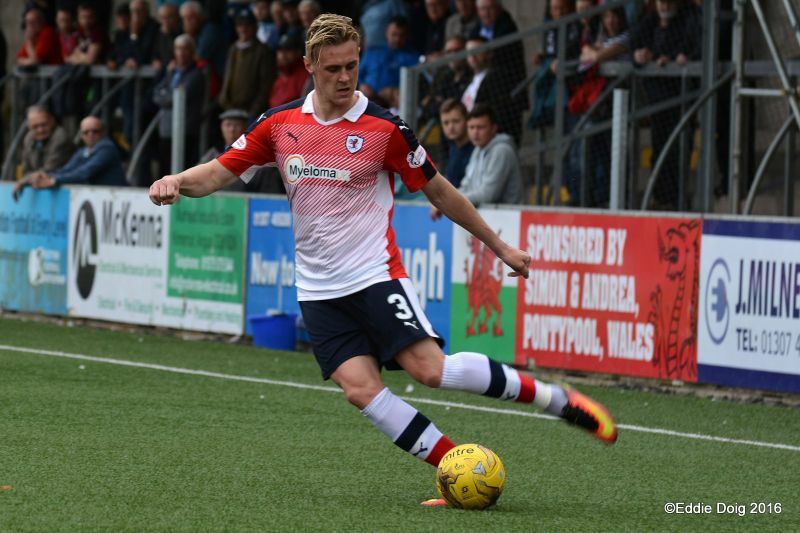 McHattie penalised for stealing yards at a throw. McHattie yellow for a foul. +2 M'Voto to Callachan to Vaughan who shoots wide at the back post. Adam, Bain, Kennedy, Munro, Malcolm, O'Brien, Peters, Milne, Cox, Swankie, Scott. Subs, Denholm, Mackintosh, Fotheringham, Aitken, Devine, Long. Brennan, McHattie, Callachan, M'Voto, Benedictus, Stewart, B Barr, Matthews, Davidson, Skacel, McManus. Subs, Vaughan, Coustrain, Berry, Thorsen, Cuthbert. 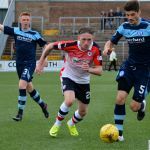 Raith Rovers begin their Irn Bru Cup campaign this Saturday, with a trip to Station Park to face Forfar Athletic. Gary Bollan’s side currently lead the way in League Two, and their games are normally something special, with 39 goals spread across their nine competitive games this term. 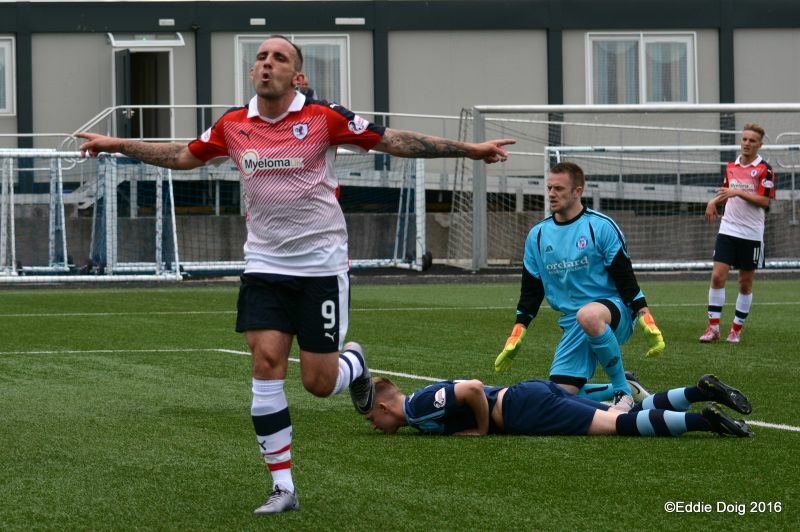 New signings, Josh Peters and and Jim Lister have been responsible for nine of those, after they were picked up from Hibernian and Airdrieonians respectively, and Bollan has also added former Diamonds, Jamie Bain and David Cox to his squad over the summer. 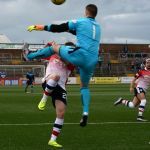 Goalkeeper Grant Adam and attacking midfielder Lewis Milne were both acquired after leaving Cowdenbeath, while defenders Andy Munro was signed after he left Arbroath, while experienced stopper Stuart Malcolm was signed from Stenhousemuir. 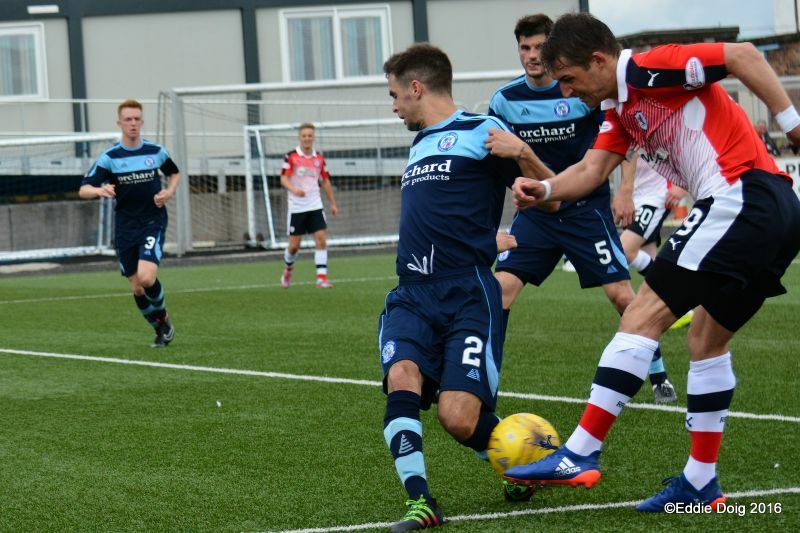 Forfar go into this match on the back of five straight wins, and reached the third round of this competition by winning 3-1 against the Aberdeen under-20 side. 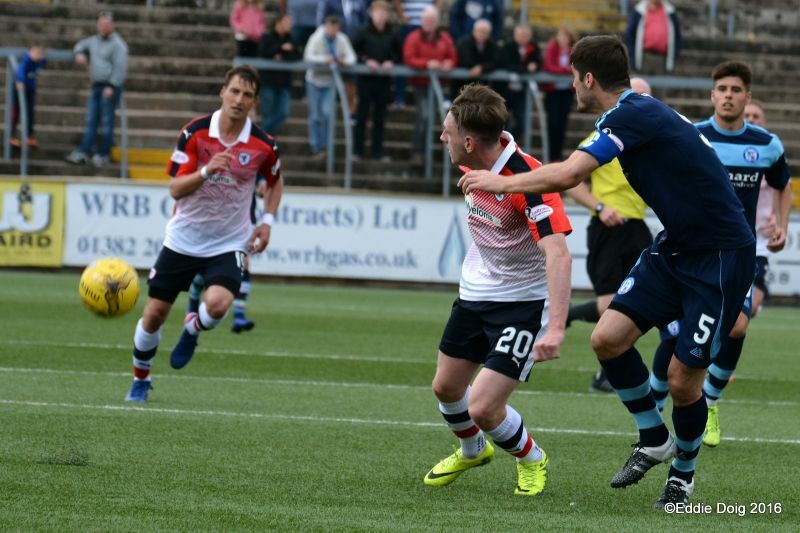 These two sides met as recently as pre-season, when a strong Rovers side lost by two goals to nil, and while you have to go back to the 2006/07 season since the two sides shared a division, the club’s met competitively in the League Cup in 2014. 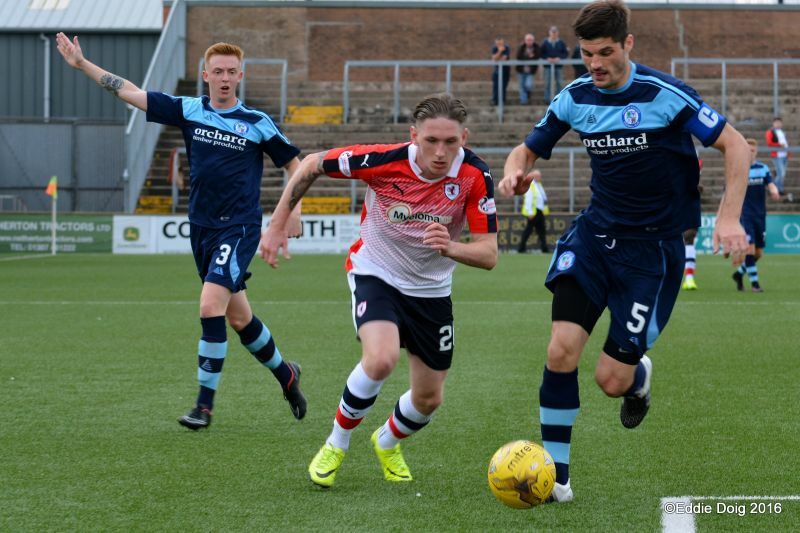 Raith Rovers eventually come out on top 4-2, but it was a close run thing, with the game being decided after extra-time, thanks to goals from Ryan Conroy, a brace from Calum Elliot and an own-goal by Derek Young. 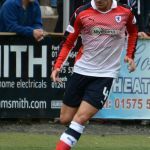 Raith have a better record in the most recent head-to-head, but not by much, with five wins and three defeats from the previous ten meetings.